Older restauration. Was not used the last few years, but was left standing in good running order. Engine turns free and gearbox works well. With not too much work this bike can be made to a nice useable machine. 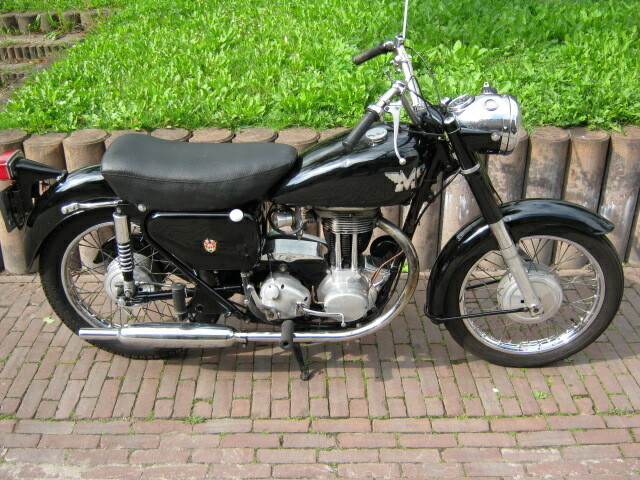 With original Dutch registration.